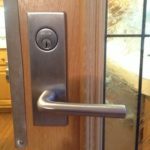 Access Locksmith has been proudly serving the Charlotte, Concord and Harrisburg, NC area with a quality locksmith service since 1987. 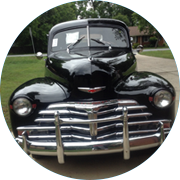 We are licensed by the North Carolina Locksmith Licensing Board, a proud member of the Associated Locksmiths of America (ALOA), and are bonded and insured. 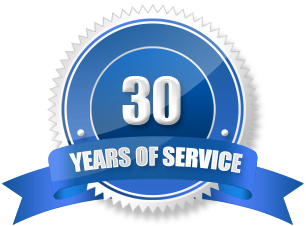 See more about Our Services. 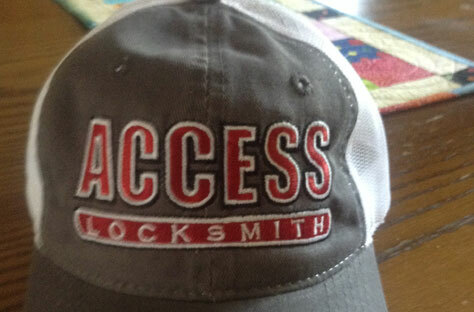 Have used Access Locksmith for years and they always exceed expectations. Top service. Will use Access Locksmith in the future. 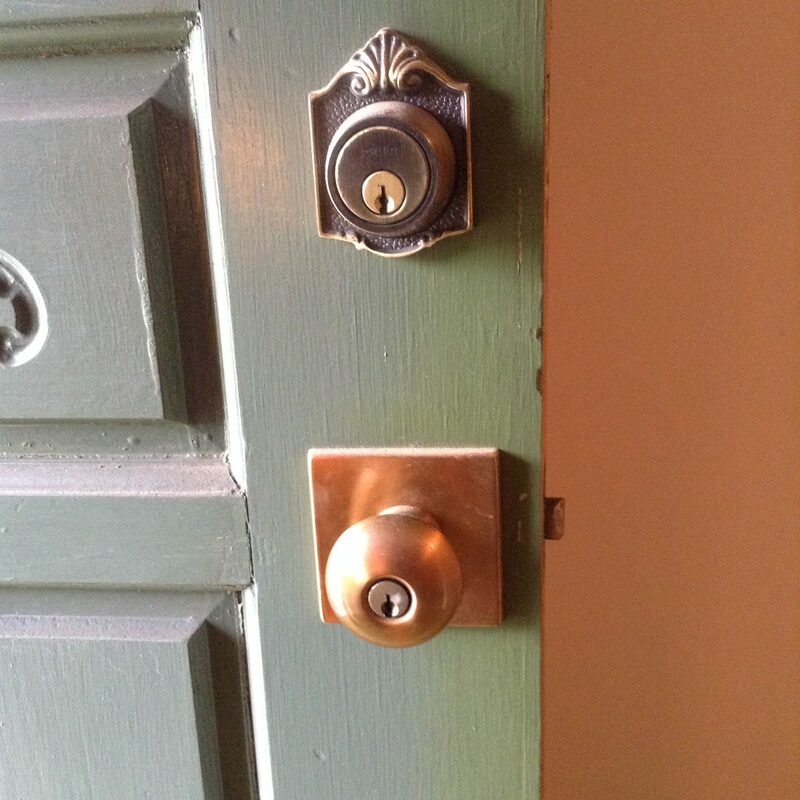 Called 3 other locksmiths who all sent me to Access Locksmith. They did the job the others did not want. Got them in my phone now. Thanks. Have used them for 25 years. They make me feel like I am their only customer and I know they have other jobs to do. Still time is made to get our locks working smooth.